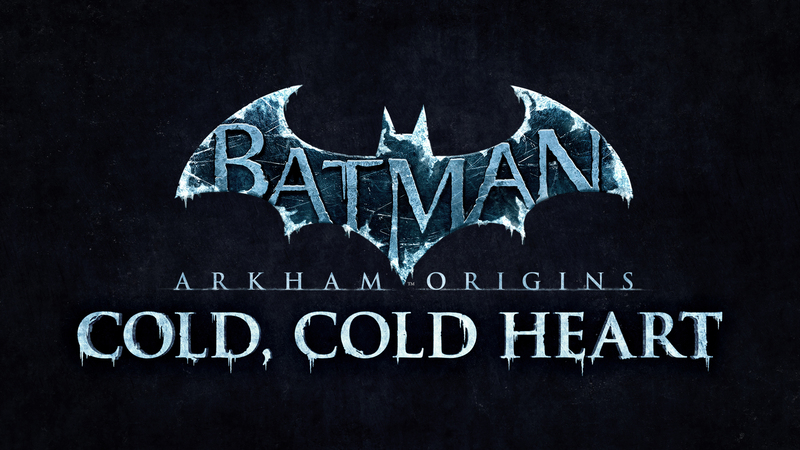 Warner Bros. Interactive Entertainment and DC Entertainment announced the next series of add-ons for Batman™: Arkham Knight. 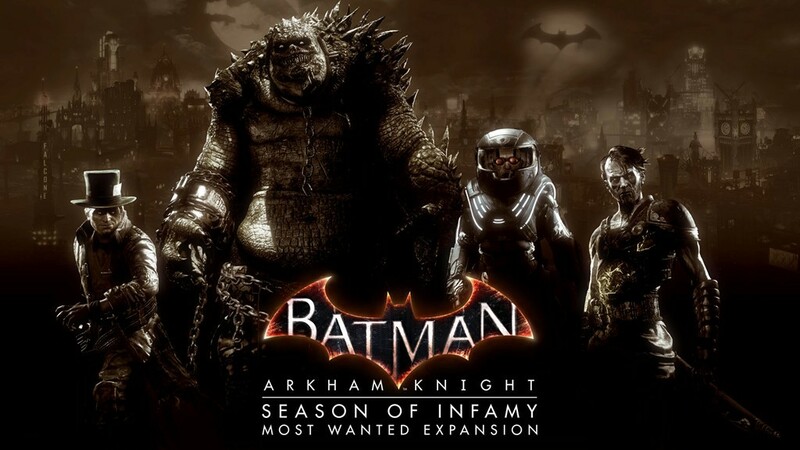 The latest update includes the free 2016 Batman v Superman Batmobile Pack, and will be available beginning today for fans who have purchased the Batman: Arkham Knight Season Pass for the PlayStation®4 computer entertainment system, Xbox One, or PC, and are connected to the Internet. 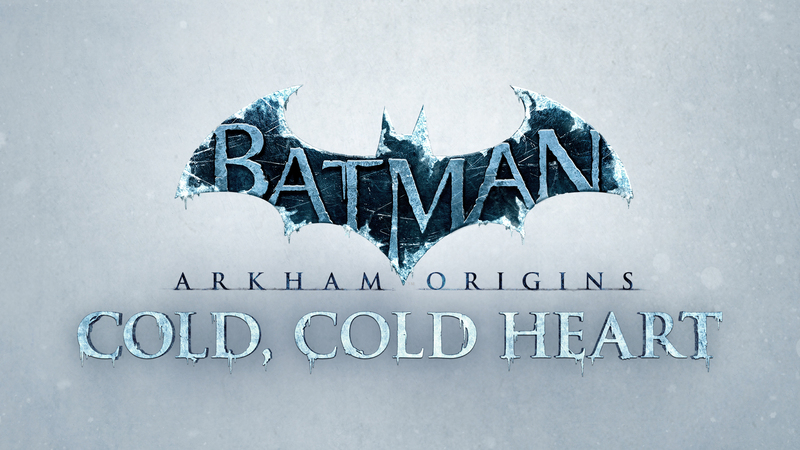 The content can also be purchased separately beginning today on the PlayStation®Network, Xbox LIVE online entertainment network from Microsoft and STEAM. · Crime Fighter Challenge Pack #4: Get this Crime Fighter Challenge Pack to receive various challenge and invisible predator maps featuring Batman, Nightwing, Robin, Catwoman and Azrael. This expansive challenge pack allows focused training in Freeflow Combat and Invisible Predator stealth incursion. 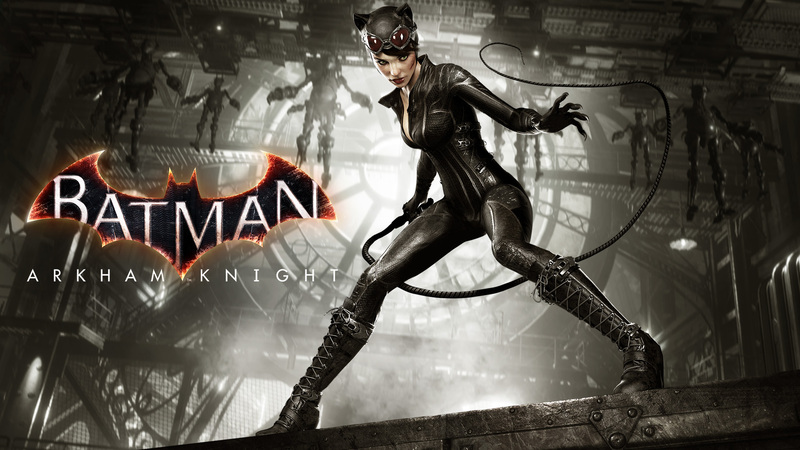 · Arkham Episodes AR Challenges: a collection of six new AR challenges including Freeflow Combat and Invisible Predator, taking place in environments from the Arkham Episodes GCPD Lockdown, Catwoman’s Revenge, and Flip of a Coin. · WayneTech Track Pack: Test your skills behind the wheel with these two cutting edge WayneTech themed racetracks. · Robin and Batmobile Skins Packs: Get this Robin and Batmobile skins pack to don the Original Tim Drake Robin costume and speed through Gotham City with the Robin Themed Batmobile Skin. · Riddler Themed Batmobile Skin: Puzzle your enemies with this Riddler themed Batmobile skin. · Free Update: Character Selection in AR Invisible Predator Challenges. 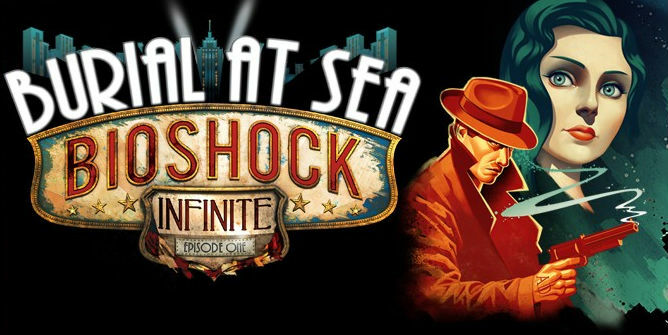 Irrational Games have just released a new clip from Episode 2 of the Burial at Sea DLC for BioShock Infinite. See the world through the eyes of Elizabeth after the dramatic events of Burial at Sea – Episode One as she continues her journey through Rapture in an effort to rescue Sally. Explore new areas of Rapture built almost entirely from scratch in the BioShock Infinite engine. 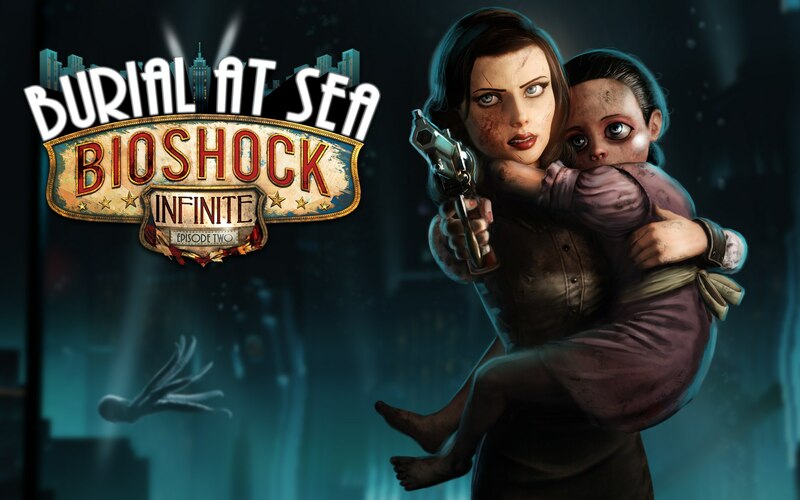 BioShock Infinite: Burial at Sea – Episode Two can be purchased as part of the BioShock Infinite Season Pass, which contains both Burial at Sea episodes, the Clash in the Clouds add-on pack, and other free exclusives at a significant discount. 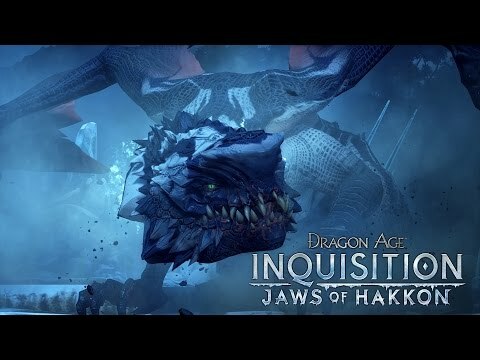 You can enjoy the new clip from the upcoming DLC below. 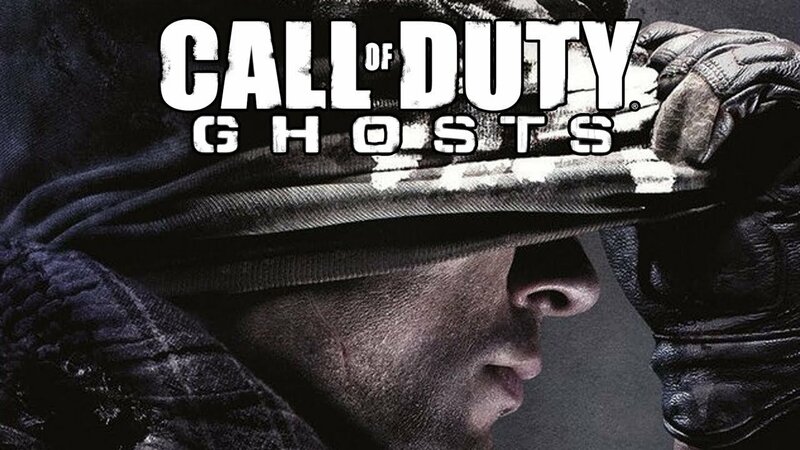 Gamers mark your calendars as the first of four massive Downloadable Content Pack offerings for Call of Duty: Ghosts, is on the way with Call of Duty: Ghosts Onslaught. Onslaught debuts four unique multiplayer maps, each with their own distinct environments, small to medium scale and varied gameplay, as well as the all-new “Maverick” dual-purpose Assault Rifle/Sniper Rifle. Anchoring Call of Duty: Ghosts Onslaught is “Episode 1: Nightfall,” the first instalment in Extinction’s four-part episodic narrative that delves deeper into the storyline and features new characters, a new weapon and new alien species including a towering, three-story tall alien enemy. Onslaught is also included as part of the Call of Duty: Ghosts DLC Season Pass, which gives fans access to four epic Call of Duty: Ghosts DLC Packs planned to release in 2014 – Onslaught, Devastation, Invasion and Nemesis. Additionally, Call of Duty Ghosts DLC Season Pass holders get instant access to the downloadable multiplayer map, “Free Fall,” as well as the Team Leader Digital Pack, which comes with a unique multiplayer character head, weapon camo, reticle, player patch, player card and player background. Call of Duty: Ghosts’ initial DLC Pack will include the first instalment in Extinction’s four-part episodic narrative, “Episode 1: Nightfall.” Introducing a narrative driven by two new characters and featuring two all-new alien species and an exclusive weapon, “Episode 1: Nightfall” is a fast and frenetic, action-packed continuation of the original Extinction experience in Call of Duty: Ghosts. Set in a remote facility hidden deep within the Alaskan wilderness, the shadowy Nightfall Program has been researching the origins of the newly revealed alien threat. A small recon team of elite soldiers must infiltrate the site to retrieve intel and exterminate the hordes of savage creatures and along the way uncover a three-story tall terror unlike anything they’ve faced before. Call of Duty: Ghosts Onslaught is set to launch on 28th January first, exclusively on Xbox Live for both Xbox One and Xbox 360.